Gas stoves really played a vital role in making our lives comfortable and smoother. It saves most of our time cooking with kerosene stoves. A gas stove is a perfect staple for an Indian kitchen. You can cook most of your favorite foods and try different recipes on a gas stove. It is also very easy to cook on gas stove. In addition, gas stoves are also safer than kerosene stoves as they don’t cause smoke and pollutants. To prepare the best dishes for family and guests, you need the best tools for the art of cooking. A gas stove has always been an important part of our kitchens. As a homemaker you would definitely want to have the best gas stove to add style to your kitchen. There are different things to look for when buying gas stove. It goes without saying that number of burners is the first thing you should focus on in a gas stove. A good quality gas stove brands also matters. Many innovations take place day by day in kitchen industry. 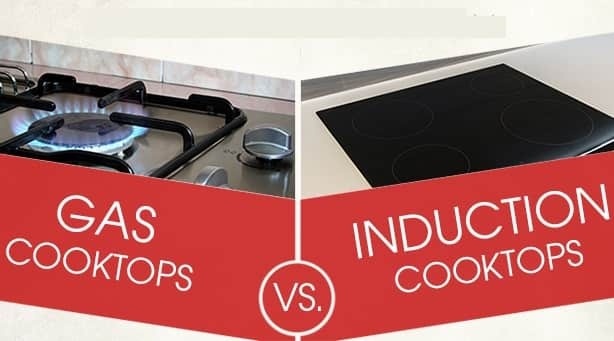 There are many appliances which have changed the way we cook over the years. The change was now expected in a lot of appliances like gas stove. Gone are the days when gas stove were limited to only one and two burners with steel body. These days, modern gas stoves come with different designs and cool features. Just like the steel body has been replaced by glass top, there are three and four burner stove tops which have become popular and famous in the market. These types of gas stoves are user friendly and are generally cheaper. They generally consume less fuel and ideal for family or two or 3 members. They are convenient to cook two dishes at the same time. It has heat resistant stainless steel build. It also comes with toughened glass top for easy cleaning of the plate. It has two knobs and tri-pin burners. It has two drip trays made of stainless steel. This product has been a new entry to this segment. It comes with ergonomically designed knobs and tri-pin burners. It also protects from spillage. It has toughened glass with premium finish that looks truly modern and elegant. It features 3 brass burners and pan support gives proper heat to vessels and pots for even cooking. It has gas inlet which can turn 360 degrees so you can move gas stove easily in any direction. I has both automatic and manual ignition. It is the best choice for families having 4 to 5 members. There is a great demand for four burner gas stoves these days. It is because you can cook up to 4 dishes at the same time. It is also more expensive than 2 and 3 Burner gas stoves. But it has more effective powder coated pan supports. It has toughened glass top with scratch proof design. It comes in auto and manual ignition. Manual ignition needs matches or lighter to ignite the stove. On the other side, auto ignition doesn’t need matches or lighter as you have to push and rotate the knob to turn on the gas. In general, most Indian households prefer 3 to 4 burner gas stoves. Most of the houses have 4 burner stoves in their kitchen. You can choose gas stoves in four sizes, according to number of burners. Most people don’t opt for single burner stoves. The 4-burner gas stoves are best choice for most women but end up using only one or two burners at the same time. So, it is wise to go for maximum 3 burner gas stoves. But if you have up to 5 members, you can go for 4-burner gas stoves to save a lot of your time.